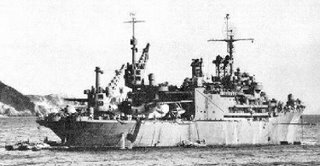 During this time Norton Sound and her sister ships fought off attacking enemy aircraft (Including Kamikaze suicide planes) during 150 air raids. While all of this was going on, Patrol Bombing Squadron 26 (VPB-26), assigned to Norton Sound was conducting some 412 missions consisting of: anti ship and submarine, and long range reconnaissance patrols; mounting attacks against enemy shipping and shore facilities; and conducting air/sea rescue missions. The final combined tally for Norton Sound and VPB-26 was: 16 ships sunk and 31 ships damaged; 1 aircraft destroyed and 2 damaged; 2 docks and facilities destroyed; and 3 radio stations damaged. 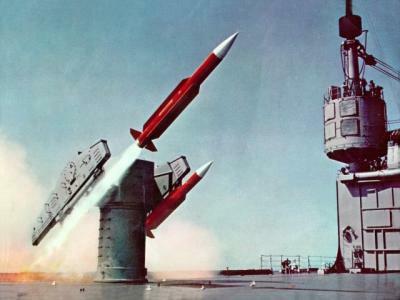 Her RDT&E career in the late 40's and through the 50's and early 60's was primarily, but certainly not exclusively, involved with the development and refinement of the TERRIER, TARTAR and TALOS Guided Missile Systems, which resulted in the 3T Surface Missile Systems "Fleet". The ships comprising this "Fleet" have been a major component in the defensive shield which has increasingly guarded our fleet and helped to protect our Nation, starting with the introduction (re-commissioning) of USS Boston (CAG-1) on 1 November 1955 and USS Gyatt (DDG-1) on 31 December 1956; a period of 31 years. One scientific result of her work was confirmation of the Van Allen radiation belt around the earth (see here). In the Spring of 1981, the pre-production model of the Vertical Launcher was installed at Ingalls Shipbuilding in Pascagoula, Mississippi. During the next two years, the VLS under went extensive testing and observation. The USS Norton Sound was the only AT-SEA Testing Platform for the AEGIS Weapon System, the success of which has resulted in the production of the new Ticonderoga Class Cruisers. 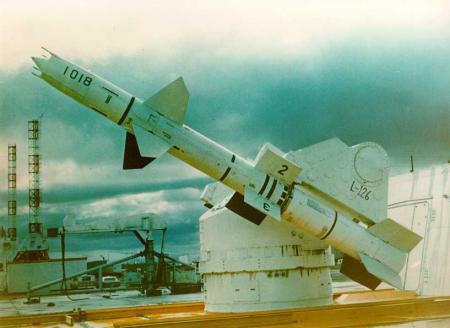 The summer of 1983 saw the installation of an advanced VLS which went under test and observation until the Norton Sound's final days of active service. She was decommissioned in 1986 after nearly 43 years of very useful service. Her crew, both in war and peace, should be recognized for their professionalism and service to this country. Next time you see an Aegis ship or a successful Navy missile launch remember Norton Sound and render a salute. 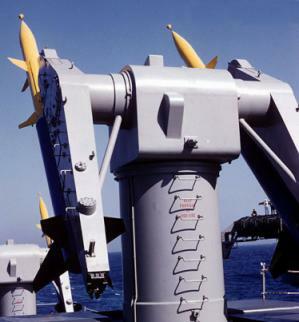 The photo of the TERRIER launcher with missiles on both rails is not USS Norton Sound. 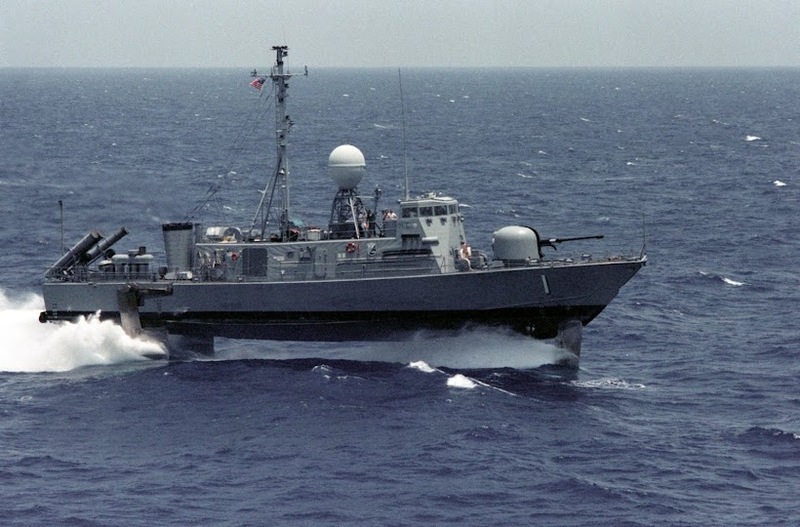 It is either USS Boston (CAG-1) or USS Canberra (CAG-2), both with a pair of MK 5 Launchers, one on the o1 level and one on the main deck level. 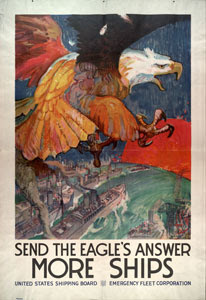 The latter is visible in the lower right corner of the picture. You are probably right, my intent was to show the Terrier missiles, not necessarily Terriers on the Norton Sound. You should read the whole series if you have the time. 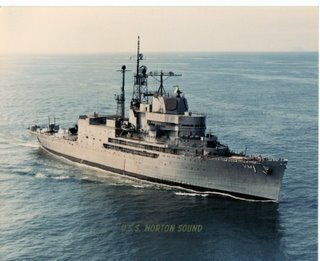 Anybody have a picture of the plank owners of AV11 Norton Sound? 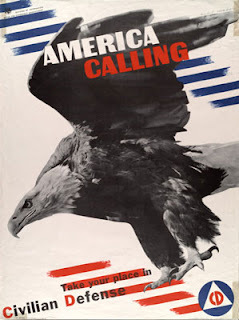 My father was one of them: Richard Herman "Dickie" Jinnette. 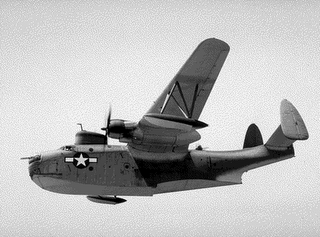 My father-in-law was assigned to a seaplane squadron on board from October 1945 thru the early spring of 1946 off the coast of China and Japan. If anyone has pictures or stories of that time frame,please share.